There are three simple criteria for receiving the highest rates of return on your money: longer, older, shorter. This type of annuity is by far the most conservative and safe, and for that reason, has the lowest rate of return. Rates for lifetime fixed annuities typically are in the ball park of 3%-4%. Fixed term annuities are very similar to lifetime fixed, but they do not guarantee that income will continue until the annuitant dies. For that reason, they offer a slightly higher rate of return, because the amount of time on the dispersal is shorter. You can expect rates to be between 4% and 5%. Many of these annuities will require your money to be invested for 10 years, and will offer a bonus on premium. Immediate single premium lifetime annuities mark the middle ground among annuity investments. 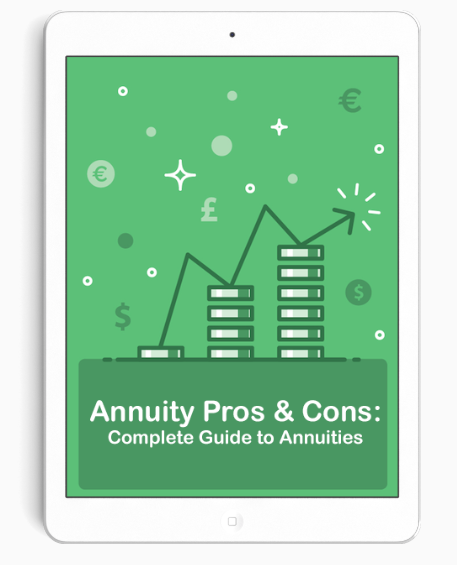 These annuities give the insurance companies more immediate working capital, but the companies still must hedge against the risk of clients outliving their life expectancies, and they must hedge against the fact that some owners collect more than the sum of their principal and interest. Expect to see interest rates comparable with those for fixed term annuities. This type of annuity offers the highest possible rate of return. Variable annuities are also the only type of annuity that does not have a guaranteed return of premium (i.e. you can end up with much less that you started with if the market declines). The performance of variable annuities performs comparably to equities, which have potential rates of return between 12% and 14%. It is realistic to expect rates of return between 8.5% and 9.5%.